Futures calls performance: Calculation of profit (Rs. 92,914). 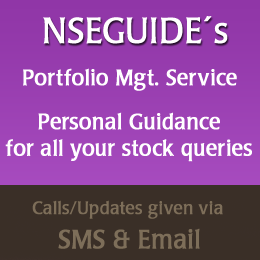 is done on basis of 1 lot per call for stocks and 3 lots for Nifty. To register for our Futures pms call services, click here. To register for our Intraday Portfolio management services, click here. To register for our Option call services, click here.